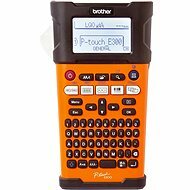 Thermal printers are primarily designed for printing adhesive labels and various labels used in trade and logistics. 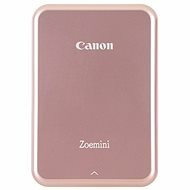 They are also used for printing photos. They use a fixed print-head equipped with a number of thermal resistance elements placed close together. 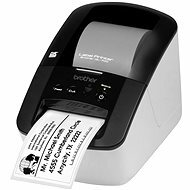 Direct thermal printing - produces a printed image by selectively heating coated thermal paper when the paper passes over the thermal print head. It supports monochrome printing only. 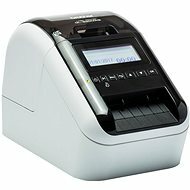 Thermal paper is sensitive to light and heat which results in shorter lifespan of printed labels. 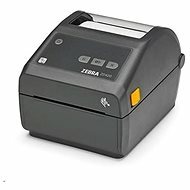 Thermal transfer printing - material is applied to paper (or some other material) by melting a coating of ribbon so that it stays glued to the printing material – it can be plain paper, but also polyester or polypropylene. Supports colour printing. 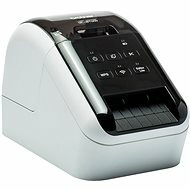 Also used for printing photos. Maximum tape/label width - determines the width of supported roll labels. Typical widths are 62 and 104 mm. 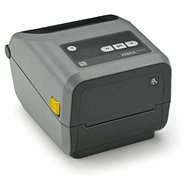 There are also printers for thin labels with a width of 3.5 mm. Print resolution - listed in DPI (dots per inch). The most common resolutions are 203 and 300 DPI, which matches commonly used label formats. 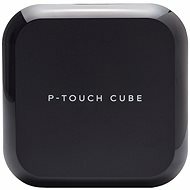 600 DPI resolution supports a greater level of detail, which is suitable for photos. 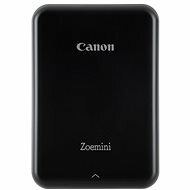 Print speed - typically between 100 and 150 mm/s, but can be as high as 250 mm/s. 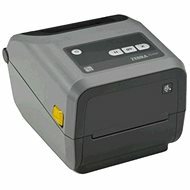 Slim label printers have slower printing speeds - from 20 to 30 mm/s. 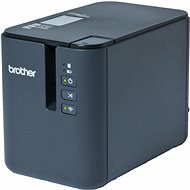 Buying a faster printer saves you time. 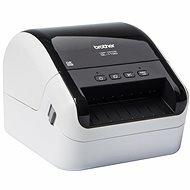 Connectivity - most printers use USB, which is compatible with all modern computers, while LAN and WiFi connectivity enable network printing. 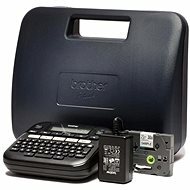 Printer with RS232 and LPT connectors can be connected to older computers. 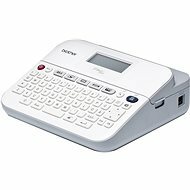 With a thermal print head or a thermal plate, printing is carried out directly on a thermosensitic special paper, which blackens when heated. The advantage of this principle is that it is not necessary to use ink, toners and similar accessories. In fact, it prints on specialty paper. 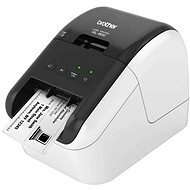 In the category of thermal printers are printers of self-adhesive labels or color sublimation printers for the printing of photos. 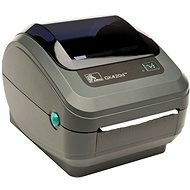 Label printers are used in the office, in mail-order houses, in shops, in hospitals or in transport service companies. 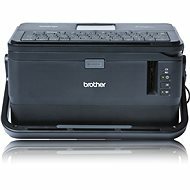 Dye sublimation printers are fast, reliable and deliver excellent output quality. 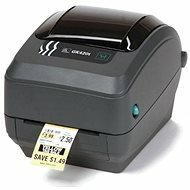 Label printers are used in environments that require fast-to-use labels. 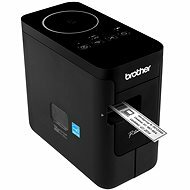 These printers will quickly create labels, shipping labels, labels for files, or even CD or DVD labels. 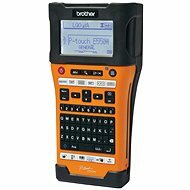 You can select a handheld printer or desktop printer for labels that are suitable for storage. 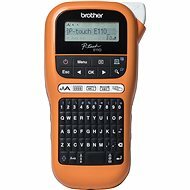 The companies that offer devices with the highest operating comfort are Brother or Zebra. Printers with colour sublimation technology are perfect for delivering high quality photo prints. 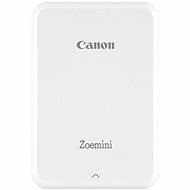 The Canon SELPHY thermal printer allows the direct printing of USB drives or mobile devices via a wireless WiFi connection. A tiltable colour display provides an optimal preview of your images and the automatic image optimisation corrects imperfections or adjusts the brightness to the optimum value. 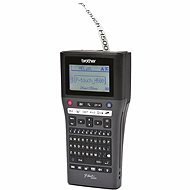 These thermal printers offer recordings with a shelf life of up to several decades.